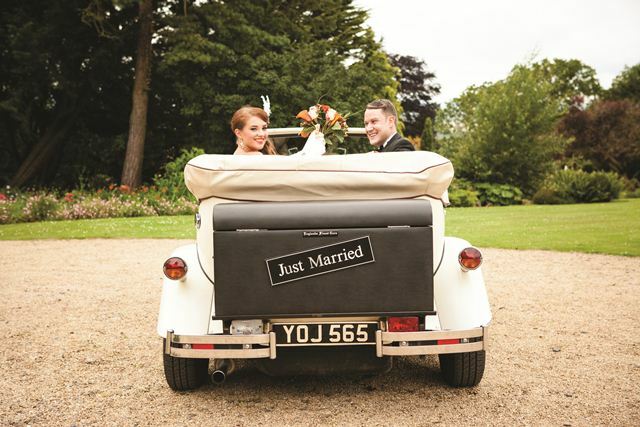 Here at West Weddings we love the idea of a stylish entry, and what better way to make one than with a wedding car that really makes a statement? 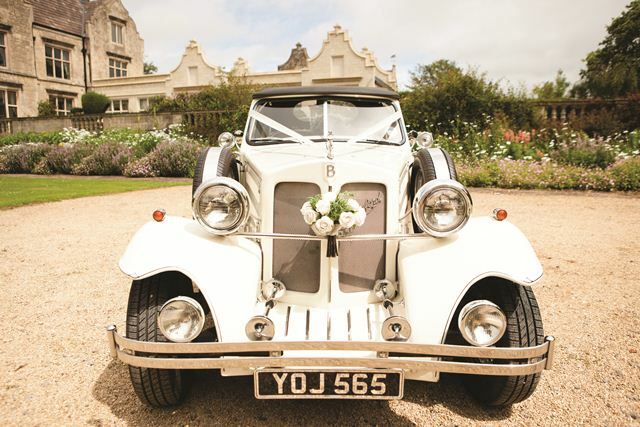 England’s Finest Wedding Cars was established by Jayne Hobbs not long after she was a bride herself sixteen years ago. Taking a page from her mother’s book, she set up her wedding car business with three 1933 ivory convertibles. Aside from their stylish cars, one of the things that sets England’s Finest apart from other car hire and chauffeur services is that all of their drivers are women. All of these ladies have been through their own wedding days, so know exactly what a bride is going through – a helpful presence amidst the sometimes-hectic wedding day!They’re also expert at helping with last minute emergencies like manoeuvring dresses, etc. We think a beautiful car is a must-have, especially if it comes equipped with a driver who is great at calming nerves! 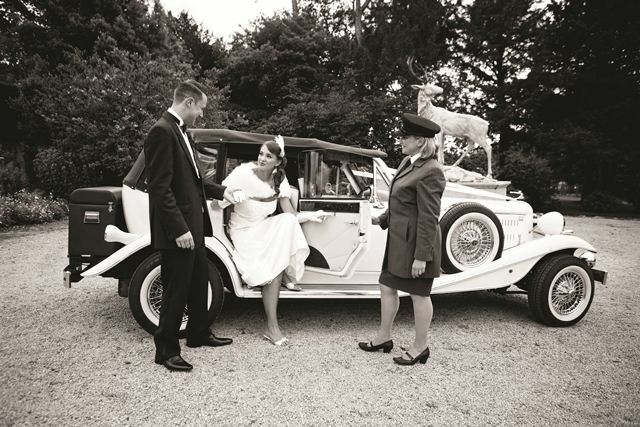 To boot, England’s Finest Wedding Cars is offering discounted prices on remaining un-booked Saturdays for 2013. 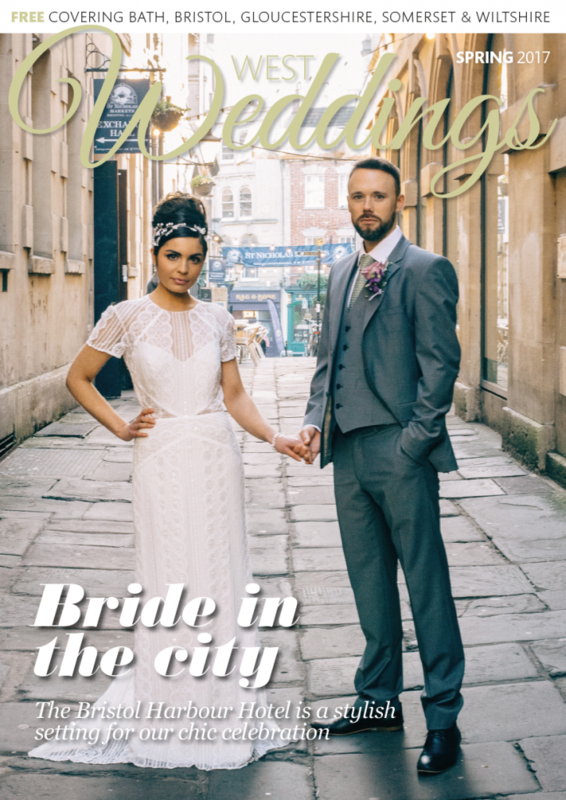 Check them out and book soon!